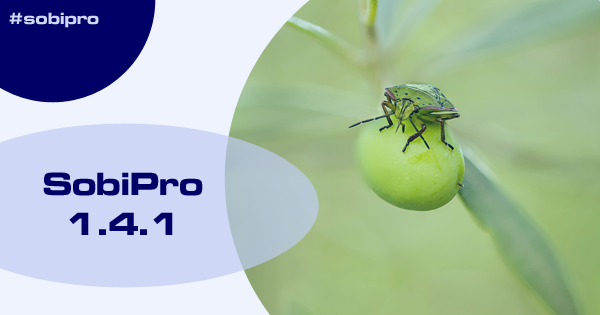 We released SobiPro 1.4.1.It is a maintenance release which addresses a few bugs and issues. 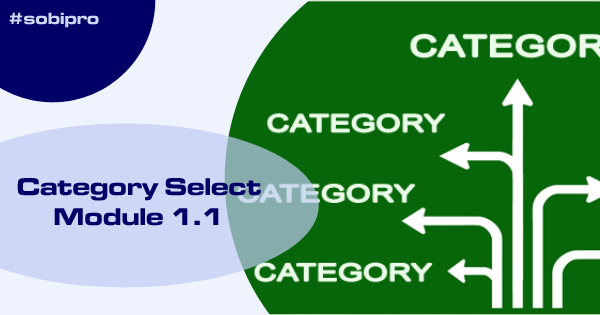 An update of the Category Select module is available. It fixes the position sorting. We released SobiPro 1.4. 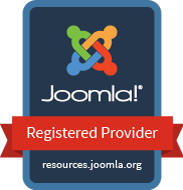 This version has a revised back-end layout to fit the style of Joomla 3.7/3.8 and a few more new features. 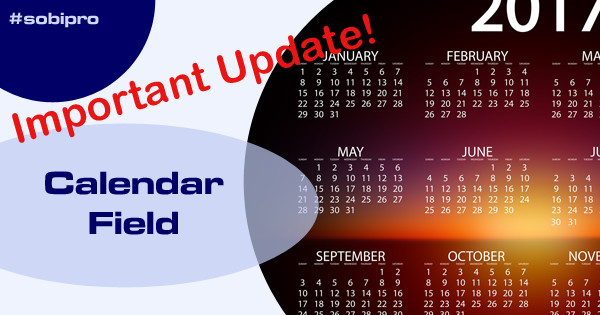 Important Update of Calendar Field! Unfortunately, with the last release of the Calendar Field a bug has slipped in. Please update the Calendar Field to version 2.3 as soon as possible. 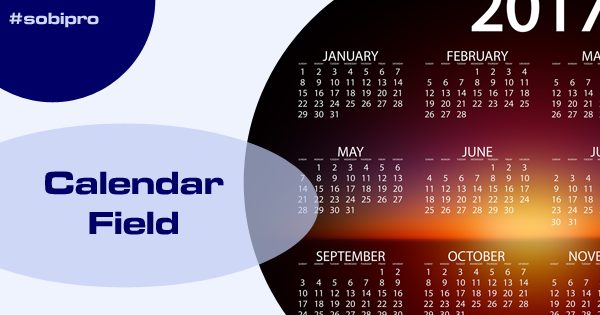 We released today version 2.2 of the Calendar field. This is an improved version of the field with a Bootstrap 3 template added. 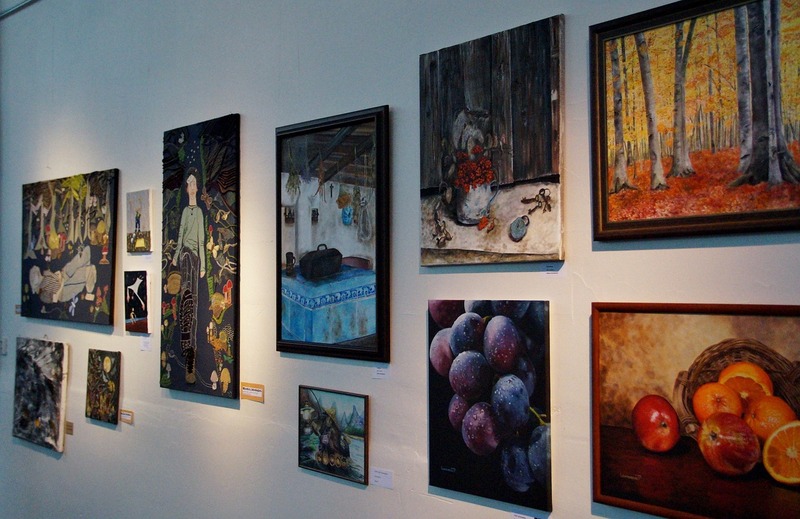 The new Gallery field allows to add an image gallery to the entries or categories within a directory. 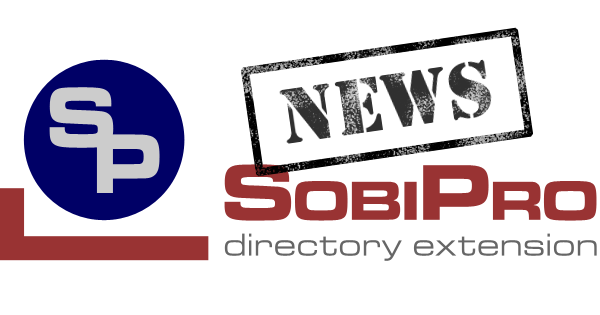 Again a year passed by and it brought to you some new SobiPro applications and updates. We released SobiRestara 3.1 which was updated to the new template features of SobiPro's default template. Additionally some minor bugs were fixed. 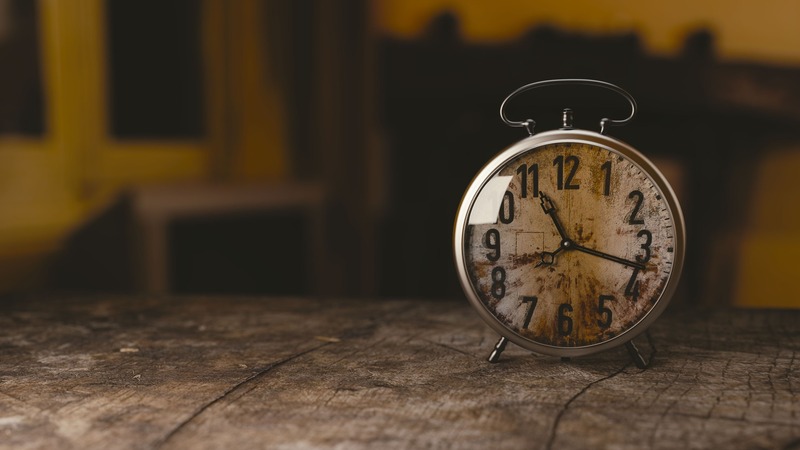 We released SobiPro 1.3.7. 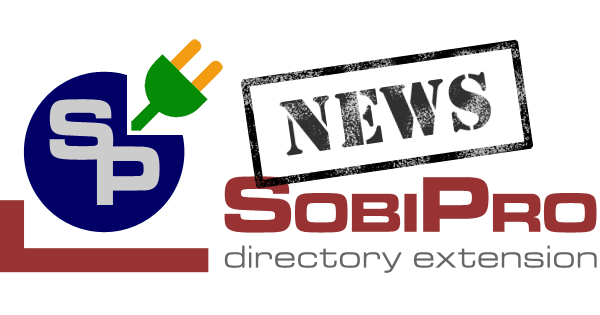 This is the last maintenance release of SobiPro 1.3, as SobiPro 1.4 will be released soon. 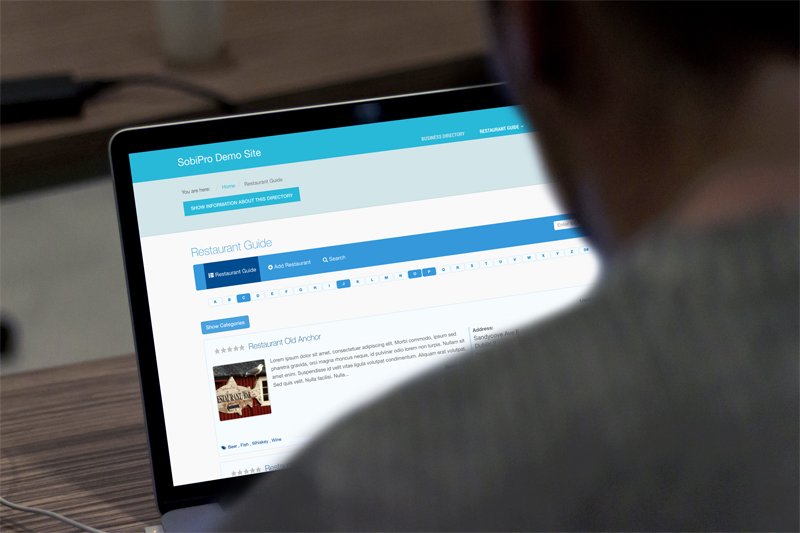 We released an update for the Review and Rating application with some exciting new features! 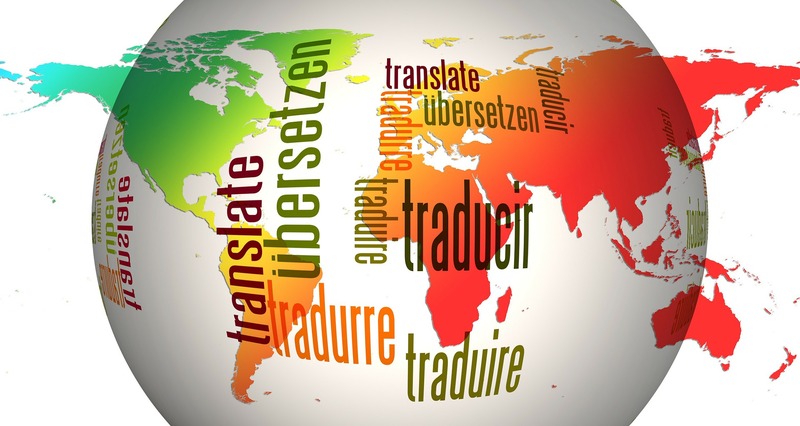 Due to a problem with the language files Transifex generates, and the more strict loading mechanism of Joomla! 3.7, we had to update all language packages. 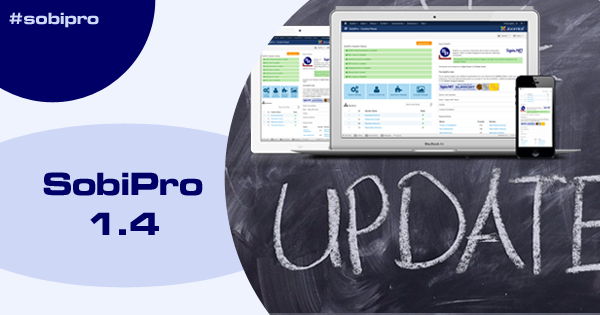 We updated SobiPro to version 1.3.6. This is a minor security release. Update of SobiPro is recommended! 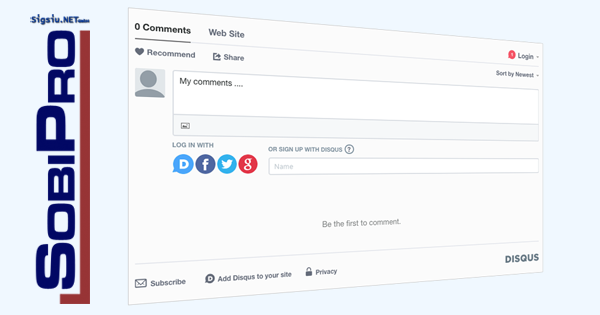 The Disqus Integration for SobiPro is now available again! 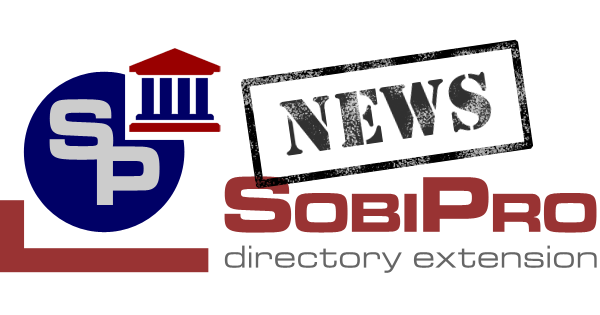 We just published our SobiPro showcase directory to show the power and diversity of SobiPro. 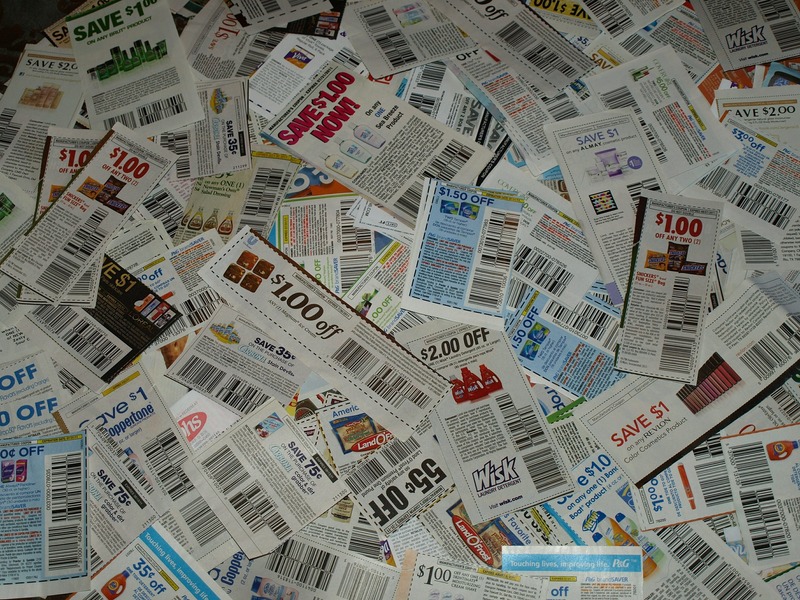 The new Coupon field allows to give discounts or additional publishing days using a promo code.